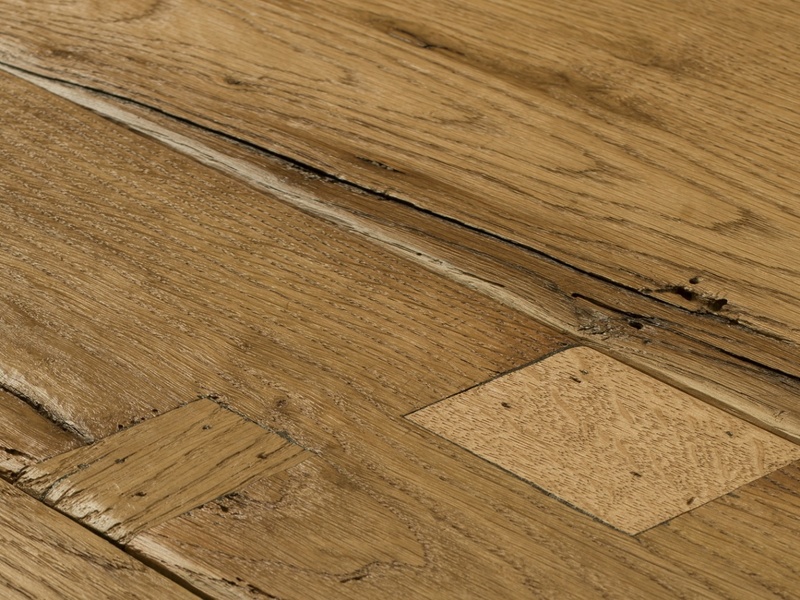 With pride we introduce our new product: Reclaimed Antique Oak. 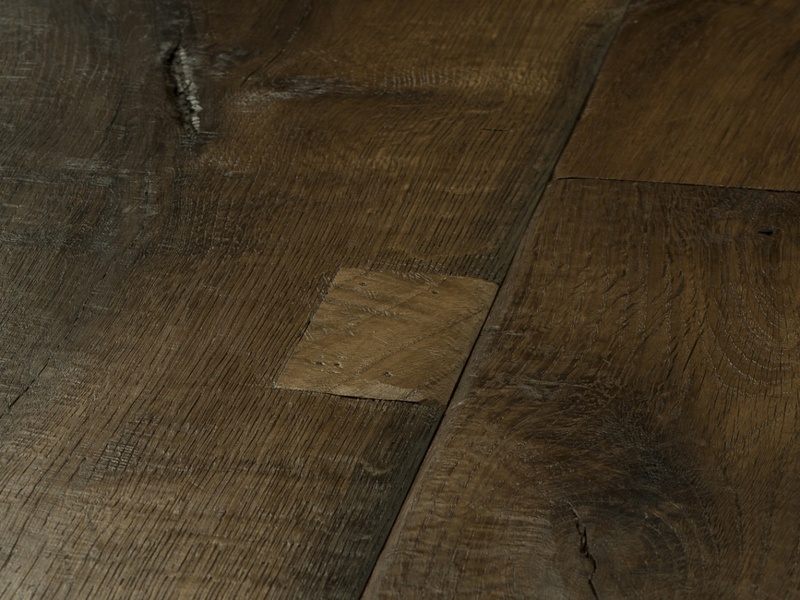 At Hakwood, with our passion for wood, we have special appreciation for the unique look of aged wood. With patience and skilled handwork we have created a premium antique wood product. 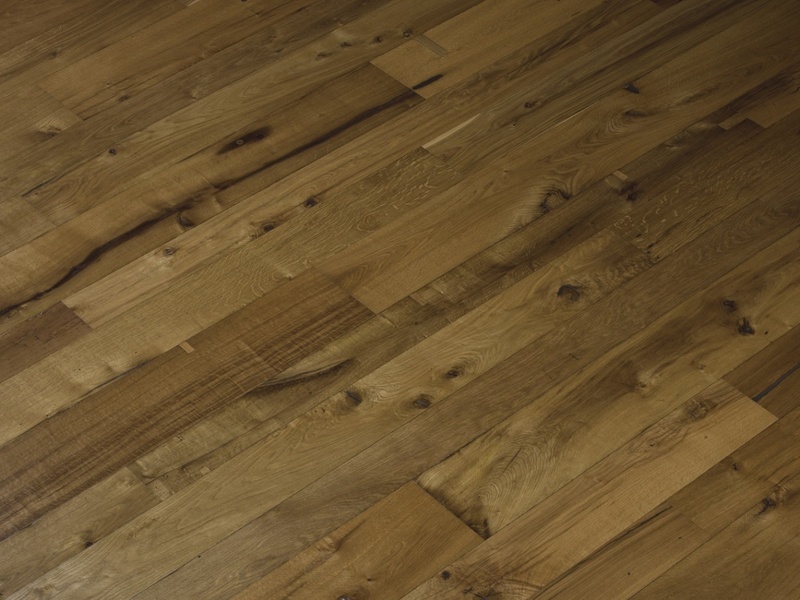 The material used in our Reclaimed Antique Oak is wood salvaged from European buildings, specifically the structural beams. With care, our team spends one hour preparing each board. Every board face is 100% hand scraped. Each side edge is hand bevelled and/or hand rolled to create a Rounded or Broken edge. Each naturally occurring character in the wood is handled in a way to reduce sharp edges, remove wood that over time is no longer strong or stable and provide a plank that you want to run your hand over lovingly. 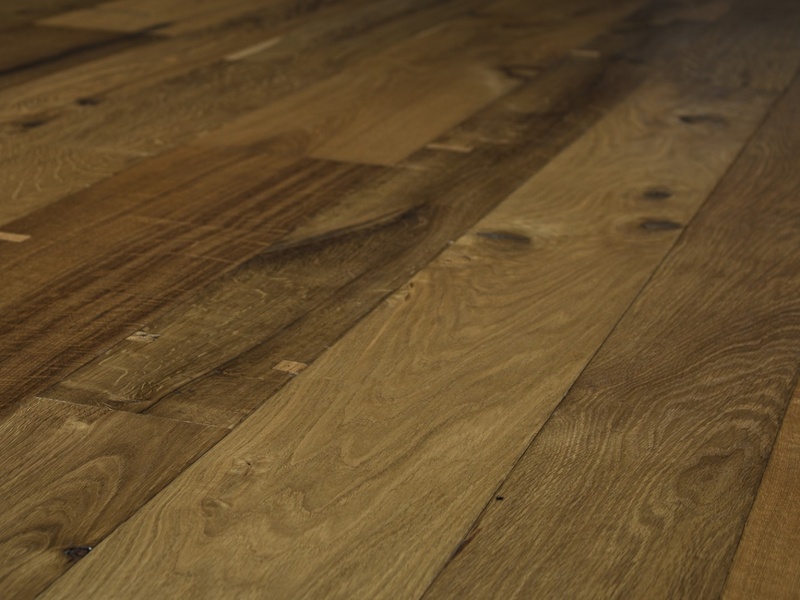 A plank that is touched by time bringing colour and character and expertly crafted into our authentic Reclaimed Antique Oak flooring. 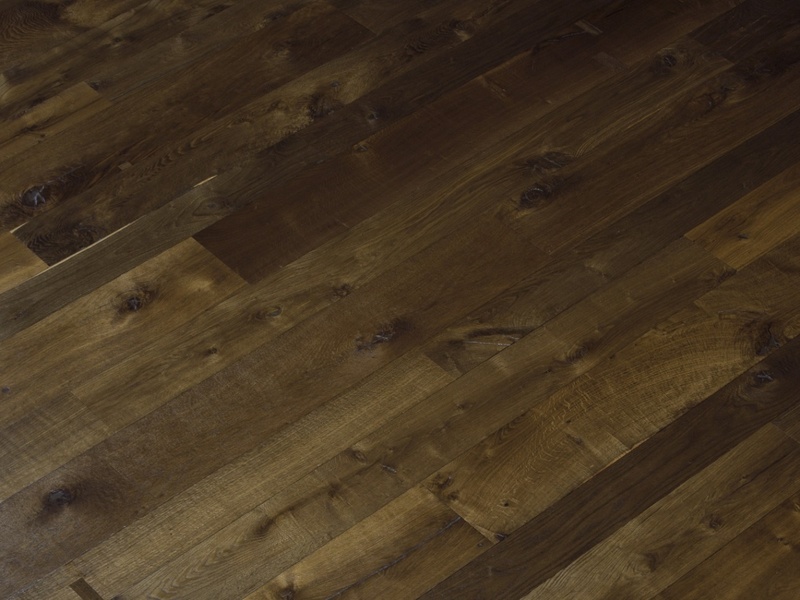 For more information, visit our Reclaimed Antique Oak page.